Measuring at 3,190 on the Janka hardness scale is Brazilian Redwood. 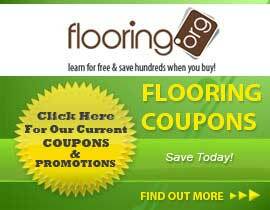 This durable, exotic hardwood floor is eye catching and exquisite. Offered in various widths such as 3", 4" and 5" widths, prefinished solid Brazilian Redwood hardwood flooring will certainly match the decor in your home! Brazilan Redwood is also known as Massaranduba and has other names such as Beefwood, Nispero and Bolletri. 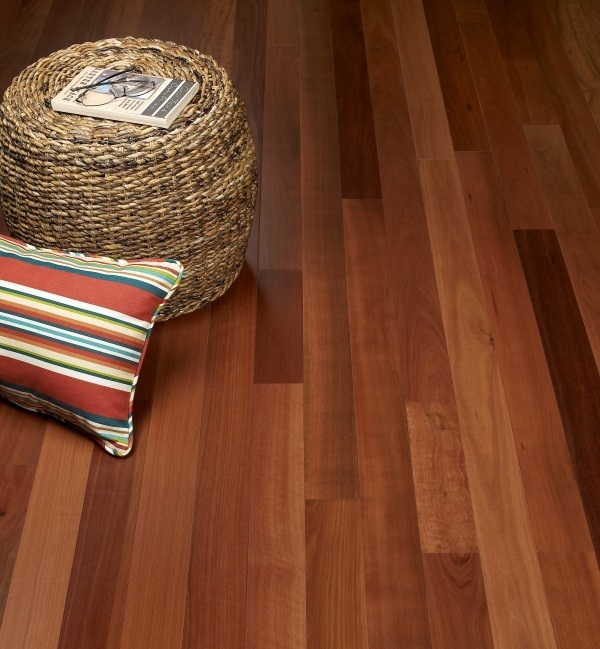 Brazilain Redwood's color can vary from light to dark brown-red colors. The grain on this exotic hardwood is sometimes straight, interlocked and/or wavy.